With all the frenzy about GDPR, what does it mean for small business owners like you and me who do not harvest large data to make money from selling them like Facebook or Google? Most of the how-tos on the internet are using scaremongering suggesting that you purchase ridiculously expensive software, buy plugins subscriptions to add another monthly business expense. 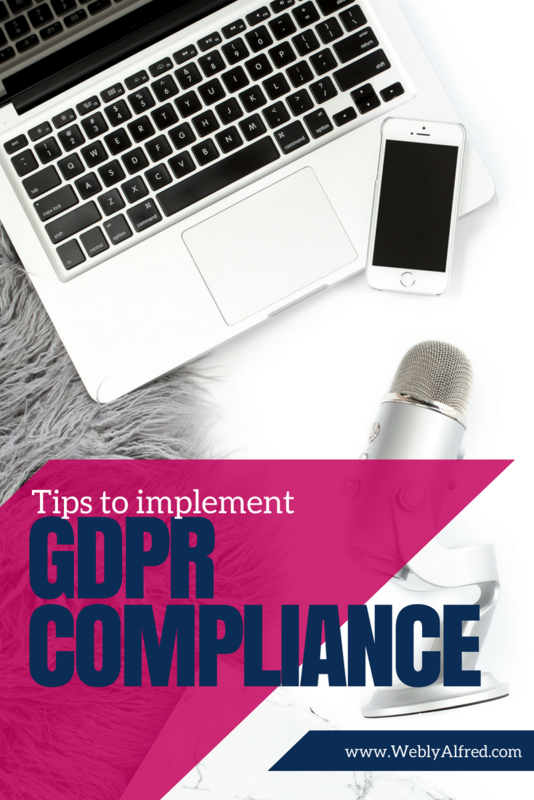 Very few give you actionable tips once you figure out what you need to do to be GDPR compliant. Disclaimer: I am not a lawyer. This post is for informational purposes only. You should always consult a lawyer to help you make the best legal decisions for you and your business regarding GDPR Compliance. Now that the legal disclaimer is out of the way, first things first, take a deep breath, have a sigh of relief! The GDPR police are not coming after you. There are steps that someone visiting your website should follow to address their issue with you in regards to GDPR compliance. Second, because you track people with Facebook pixel, use software to store their info, use opt-ins and contact forms, you should make some changes on your website to be GDPR compliant. I’ve implemented some of those steps on my site and wanted to share with you tips to implement GDPR compliance. I’ve updated my Privacy Agreement and trust me I did not write all this legal verbiage myself. I use a template written by my legal angel, Daniel Havarth, from Simply Done Legal. Once updated, I replaced the old one I had that is on my website footer, visible on every single page. I use the WordPress plugin PixelYourSite as part of my social media strategy to pixel (tag) and keep track of people who visit certain pages on my website. My privacy agreement lets my visitors know how I am using my cookies. In addition, I added a cookie notification that displays the first time someone lands on my website. It’s a free WordPress plugin straightforward to install. You can adjust the setting so that it disappears once people start scrolling and clicking around on your website. I used a different service before and exported my email list to ConvertKit, so I had to ask people to re-consent to receiving emails from me. I didn’t want to email my entire list, and I decided to find only the subscribers in EU. – Click on your profile picture. Tags are just a way to keep track of your subscribers and segment them. I then created a segment to start searching my list for my EU subscribers. Once located, only those subscribers will receive an email asking them to re-consent. If I don’t hear back from them, I will remove them manually from my list. 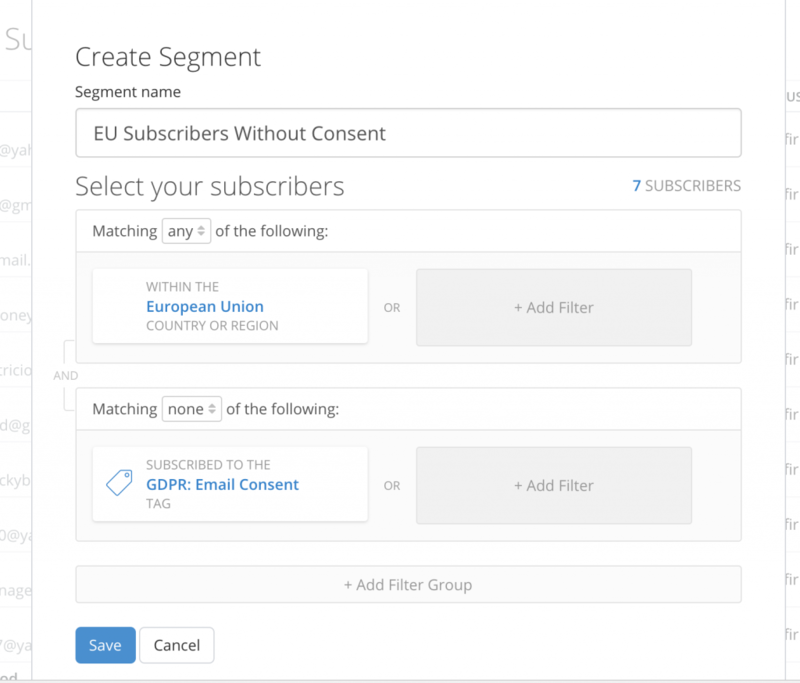 After reading one of the best articles about GDPR when it comes to conversions by Thrive Themes, The Smart Way to make your opt-in forms & Email Marketing GDPR Compliant, I decided to change the wording on some of my forms and only use the checkbox to get consent for things not mentioned in the form copy. You cannot force people to consent, but you also cannot refuse to send them the freebie they opt-in for and that’s the only time it got a little tricky, and I had to use some ninja tech skills. 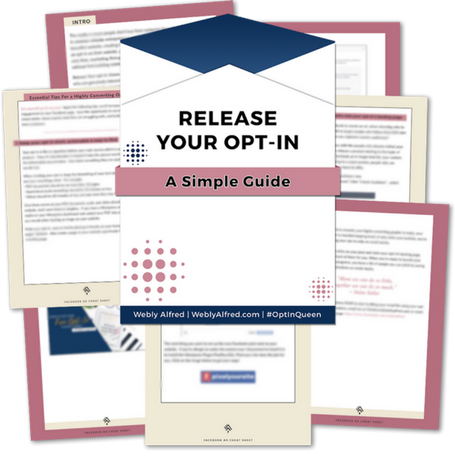 How do I send my freebie to people who do not want to be on my email list without adding them to my list? Thrive Themes’ Asset Delivery feature was the answer. This feature allows me to send a single email to a subscriber using an email delivery service. I chose Amazon SES (Amazon Simple Email Service) to handle this part. It is very cost effective; I mean $0.00 for the first 62,000 emails cost effective. After that is $0.10 from each additional 1000 emails. Once Amazon SES is activated, I added the checkbox on my thrive themes forms and popups. This is how it will work. If someone fills out the form and doesn’t click on the checkbox, Amazon SES will send them my freebie, and they will not be added to my email list in ConvertKit. I’ve been receiving emails from Google Analytics to accept their new user agreement. I ignored them for quite some time but turns out they were critical because of GDPR. I logged into my account and accepted their new user agreement. Fear and confusion come from lack of information 9 out of 10 times. I wanted to take some of the fear away to re-assure you that it is not as scary as it sounds. 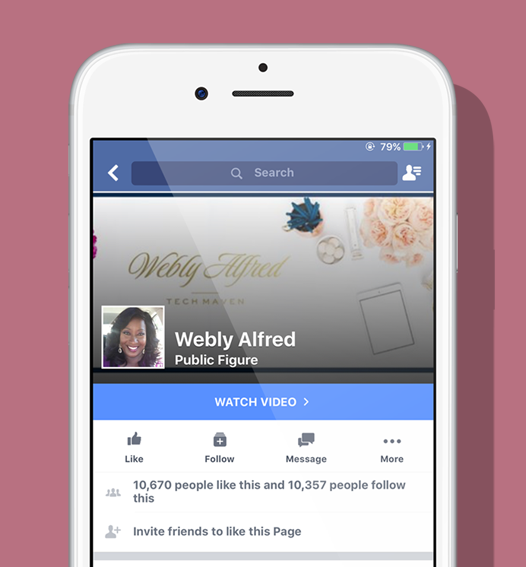 Use the links I’ve shared with you to get informed then confidently take actions NOW.